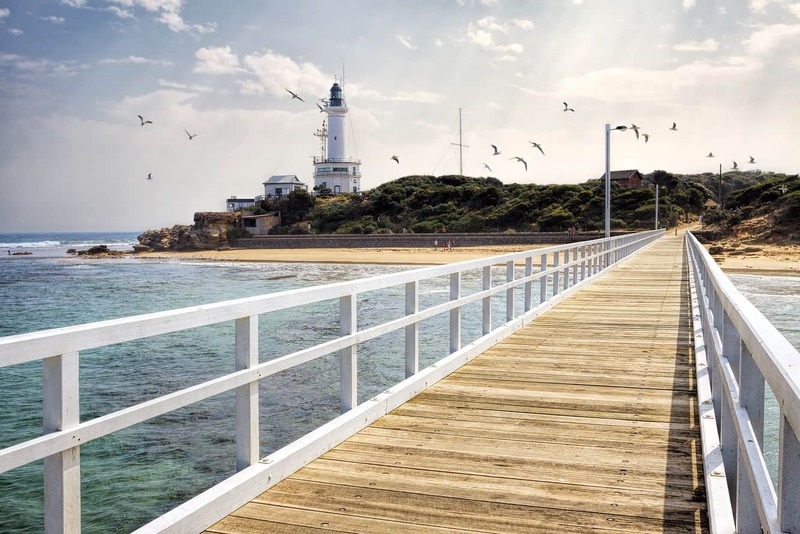 A number of charming towns near Melbourne offer a large number of things to see, do and experience – take the Bellarine Peninsula for instance. 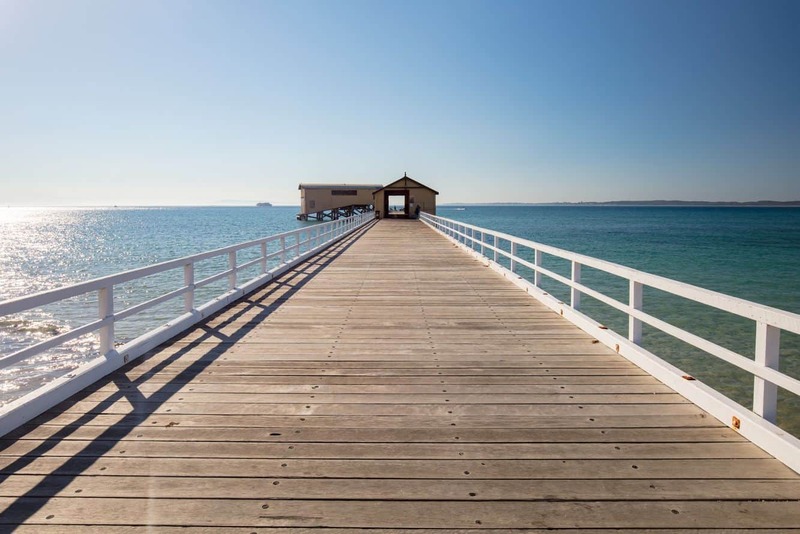 This beautiful area faces the famous Port Phillip Bay towards its northern corner, with guests able to enjoy fun-filled water activities. The gentle bay beaches are also great for kayaking and families often find these beaches very favorable for enjoying the water all year round. Visitors can fish, enjoy surf, and experience great scuba diving. Lately, the region has gaining popularity as a food and wine destination. 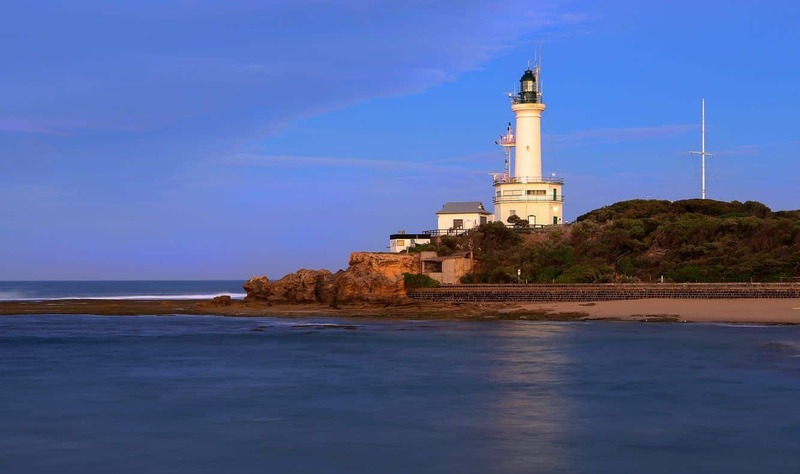 A number of local cellar doors and restaurants offer the Bellarine Taste Trail, catering to those who love gourmet dining, world-class wines and award-winning food. The taste trail brings together some of the best regional wineries and chefs to create an enticing menu for all food lovers. Even the local cafes join this trail to introduce interesting desserts and coffees – each dish included on the menu is ingredient driven and made from fresh local produce. For an intimate wine tour experience, choose any of the wineries located along the hillsides. 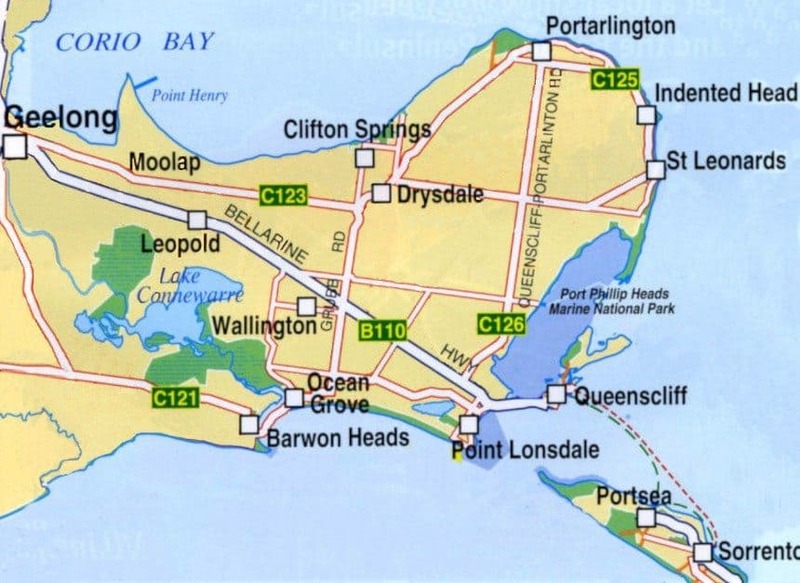 The seaside towns nearby also offer excellent accommodation facilities for guests who’d like to stay and explore the area a bit longer. 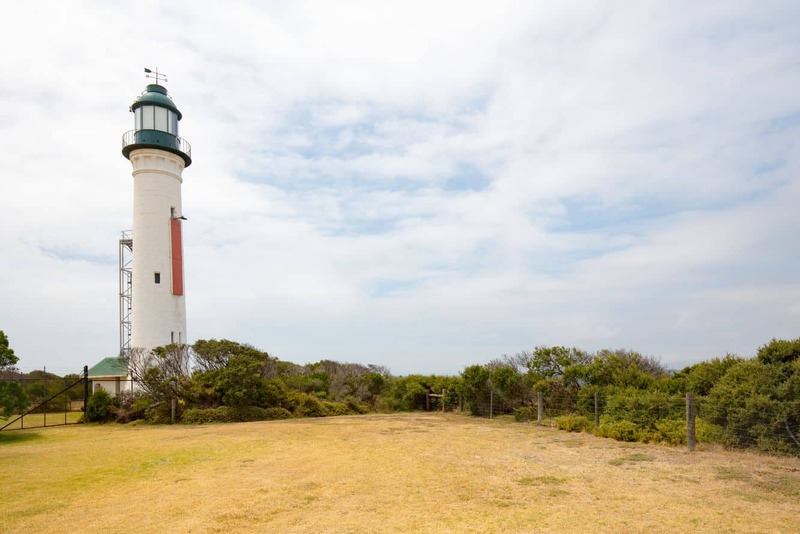 The gorgeous coastline near the Bellarine’s Point Lonsdale is a perfect setting to wonder around. Activities near the area also include skydiving, helicopter rides and parasailing. 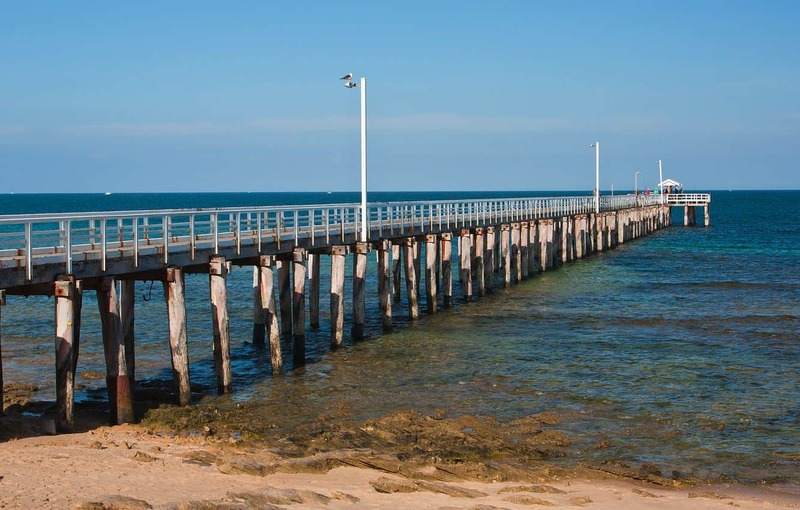 You can also take a day trip to the picturesque Great Ocean Road from here. 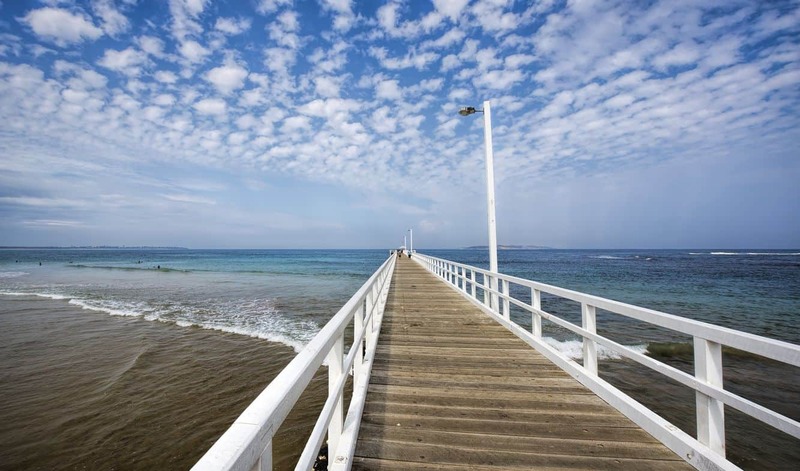 Save On Bellarine Peninsula Prices With Save up to 50% on all tickets!